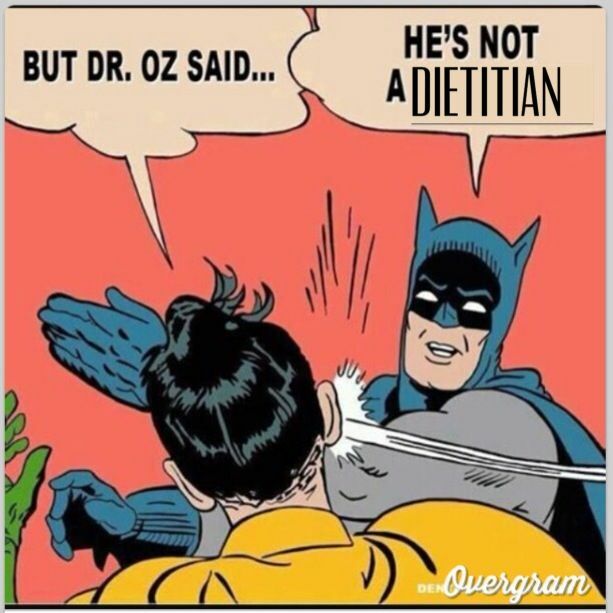 People often don't know the difference between dietitians and nutritionists. Just this weekend a friend was surprised to learn that nutrition was an area of academic study! So let's dive in! The study of the influence of food intake on health and disease, for example how nutrients are utilised by the body and how they can be used to prevent or even treat diseases (Vitamin C and Scurvy, not the common cold). This is really important because nutrition is widely recognised as a primary method to prevent diseases both in developing and developed countries, and could reduce the burden on the healthcare systems in the long run. Sorry kids, there's no other way round this! Apply their knowledge in nutrition, particularly tailoring to individual needs, to both healthy and sick people. 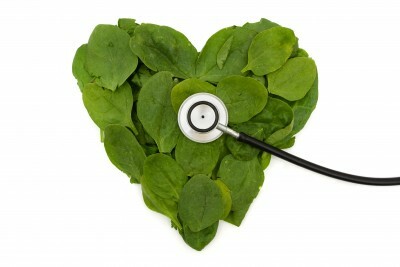 Usually work in hospitals and private clinics, focusing on the use of diet to treat and manage disease, i.e. food allergies, kidney disease, diabetes and cancer. Work with those who have special dietary needs. Can also be found working in the community, promoting nutrition education, enabling people to make informed and practical choices about food and lifestyle. Oftentimes, dietitians work in hand with the food industry, catering, in sports and in the media. The title “dietitian” is protected by law in many countries. Qualified dietitians should have met national/international standards for professional legislation. Below are examples of recognised qualifications of dietitians worldwide. Hong Kong: Holder of the Postgraduate Diploma (or MSc) in Human Nutrition and Dietetics at HKUSPACE co-organised by University of Ulster (Northern Ireland) - this course doesn’t happen yearly, the last course commenced 3 years ago, and it is extremely competitive as there is only 1 course for dietetics in Hong Kong. Registered nutritionists are qualified to provide information about food and healthy eating, but not about special diets for medical conditions. The title “nutritionist” alone is not protected by law so technically, anyone could call him/herself a nutritionist. However, in the UK - and thank God for this - only registrants with UK Voluntary Register of Nutritionists (UKVRN) can call themselves a "Registered Nutritionist". In Hong Kong, only those who hold a dietetics or nutrition degree awarded by a university/institution recognised by the Hong Kong Nutrition Association (HKNA) can be eligible as a “Qualified Nutritionist” in Hong Kong – Phew! Complete an undergraduate/postgraduate program in nutrition, approved by the Association for Nutrition (AfN) ☞ link here ☜ to become a registered Associate Nutritionist (ANutr) – That’s me ☻ ! Complete 3 years of work experience and continue developing your skills through Continued Professional Development (CPD) to be fully qualified. 1. If you have a clinical condition that requires special dietary requirements, you should consult a dietitian. Professional advice from a registered dietitian is generally reliable and safe, as they are registered members of professional bodies and are held accountable for their conduct and the care they provide. 2. Nutritionists are only qualified to provide information about healthy eating but not dietary advice for medical conditions. Please beware when seeking nutritional advice and always check the registrars because there are many self-proclaimed 'nutritionists' who are not registered!